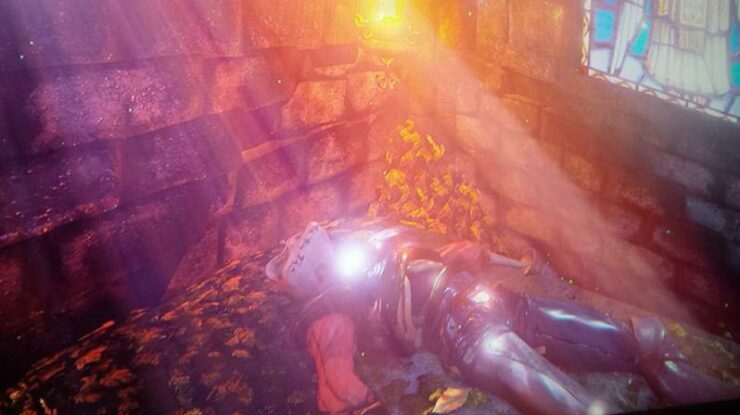 We recently reported that a new Medievil title might be under development from Sony. Unfortunately the leak has been confirmed to have been a fake. It was a fan-made demo created in Unreal Engine 4, to draw the attention of Sony and show them that there is a high demand for the series. It was originally brought to our attention by a couple of screenshots of Sir Daniel Fortesque, the main protagonist of MediEvil. Then two videos were released teasing the game even more. The demo which was running on the Unreal Engine 4, and was created with the help of the Grim Fandango Unreal Engine 4 demo creator. 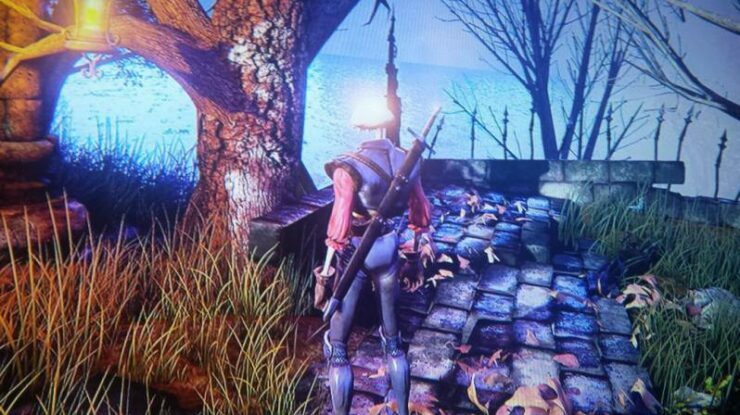 Even though it turned out to be fake it certainly made fans of the original Medievil wish for a new title. It also shows how beautiful a title like this could look on the Unreal Engine 4, and could even stir up some interest from Sony. Regardless there are some other titles that could make an appearance at Sony’s press conference, including the new Ratchet & Clank reboot, set to release alongside the movie adaptation of the series, the new Sucker Punch PS4 exclusive, the new RPG by Killzone developer, Guerrilla, Uncharted 4, and of course a new God of War PS4 title. A PS4 title from Heavy Rain and Two Souls’ studio Quantic Dream is also quite likely to be announced. 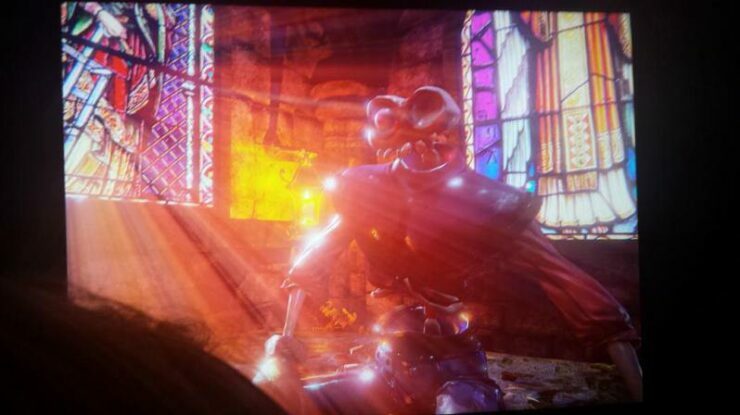 We will bring you any new information regarding the new Medievil title as soon as it becomes available. Be sure to check out our previous E3 2015 coverage for more.